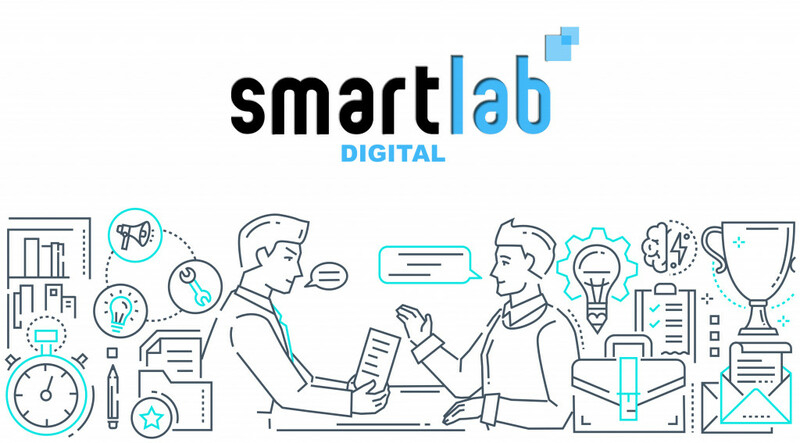 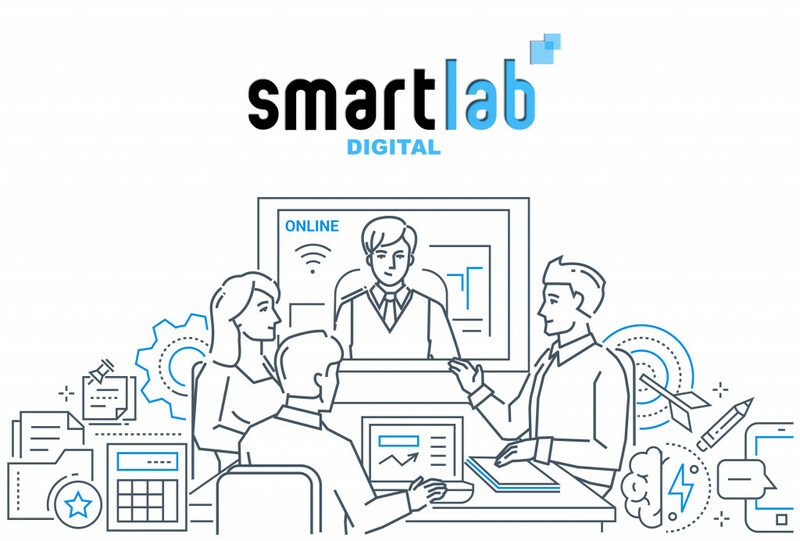 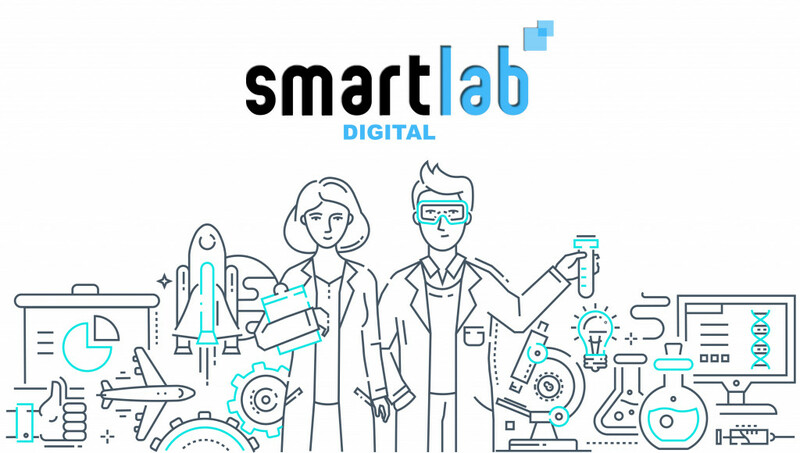 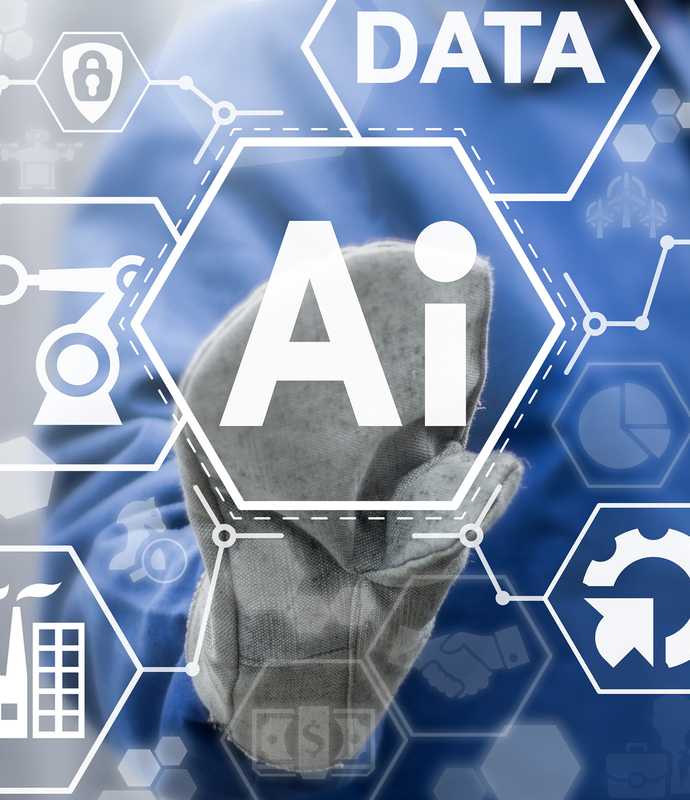 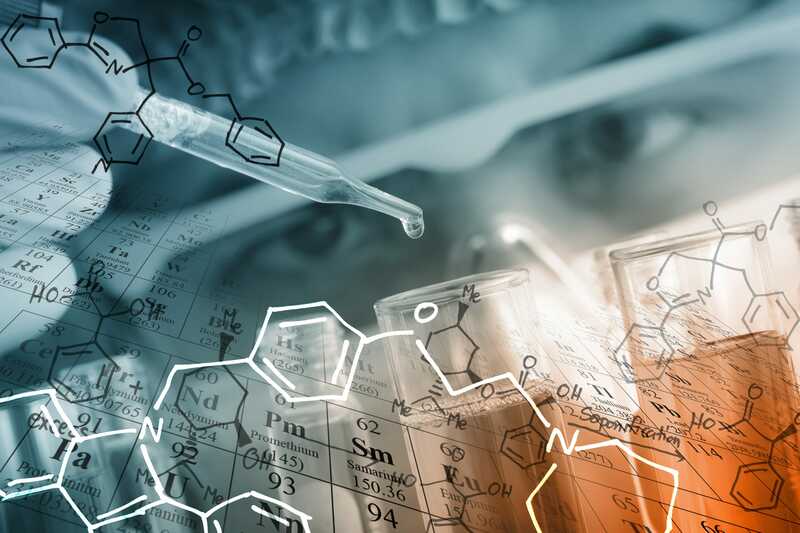 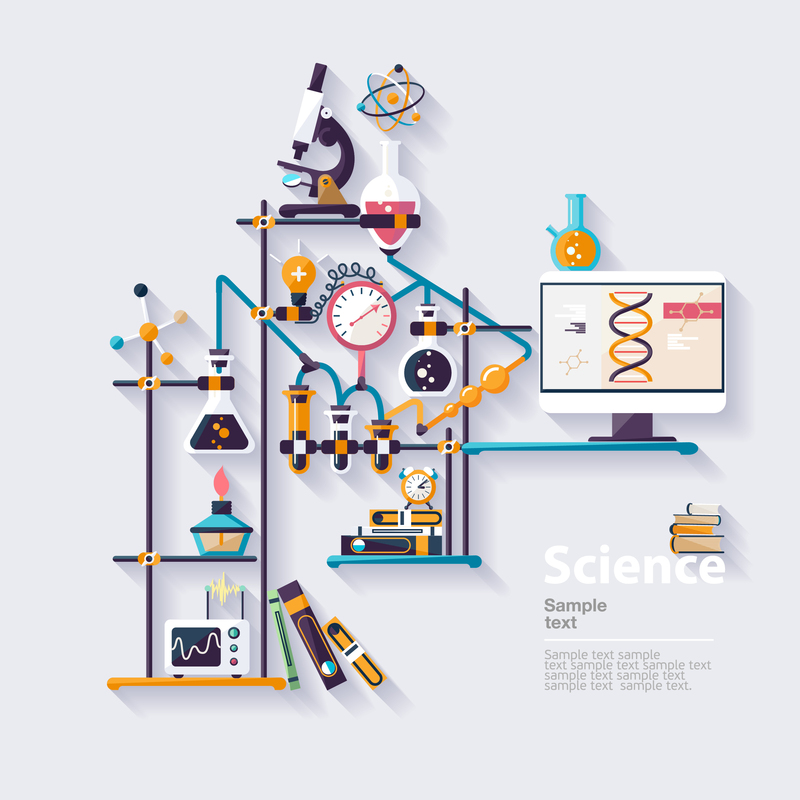 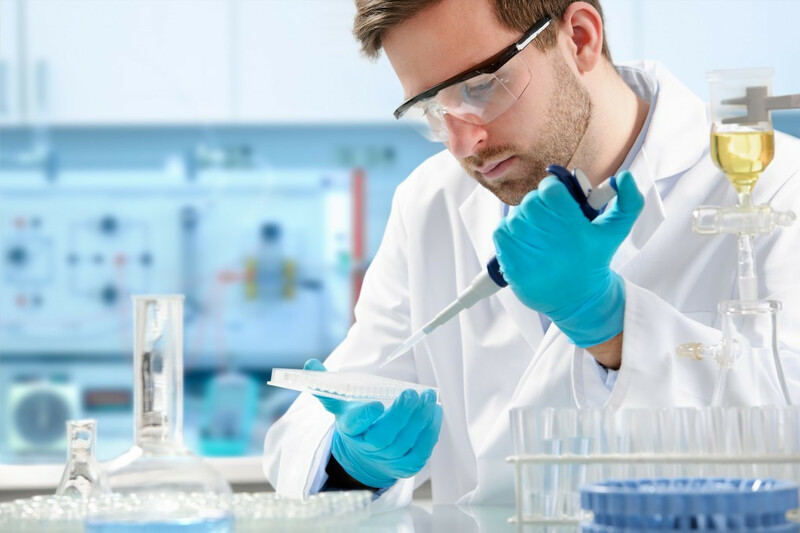 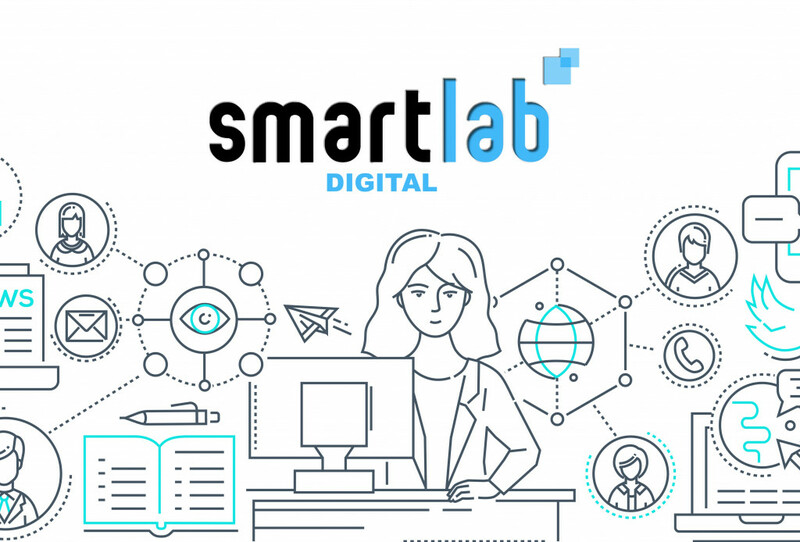 Building an intelligent lab informatics system is fast becoming an intrinsic part of the long term strategy for a wide range of industries, all with one common aim - to drive productivity and decision making based on improved data analysis. 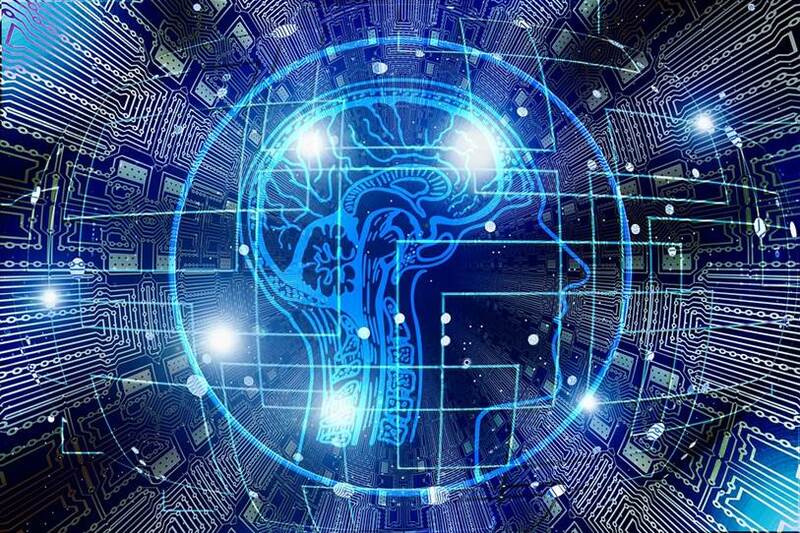 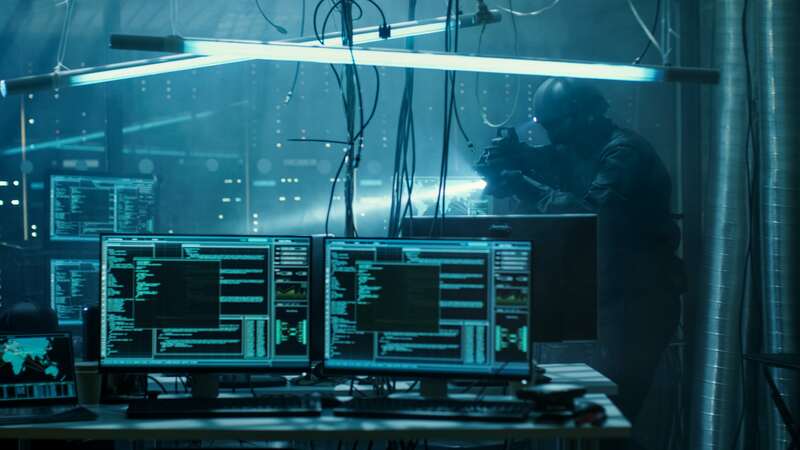 As a result, the need to effectively utilize the data and apply knowledge management is being discussed in the boardroom, but how are you reacting to these changes and how will they impact the future? 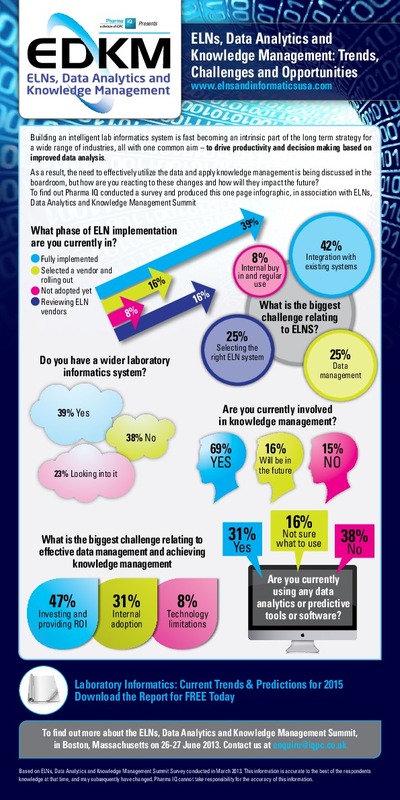 To find out Pharma IQ conducted a survey and produced this one page infographic, in association with ELNs, Data Analytics and Knowledge Management Summit.